The Race Towards Predictability: Does It Threaten The Effectiveness Of Modern Arbitration? 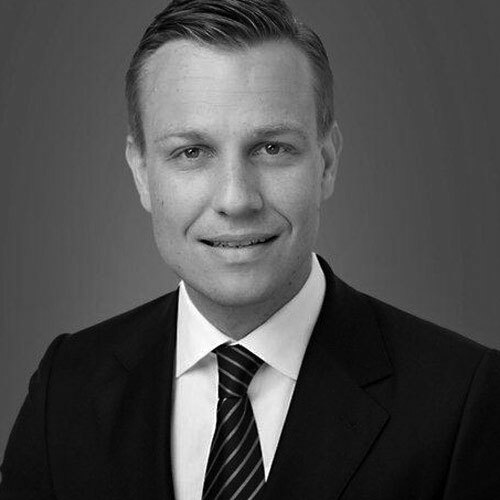 Mathias Wittinghofer, a partner in the Frankfurt office of Herbert Smith Freehills has published an article on predictability in international arbitration, arguing that it is not inherently a good thing. 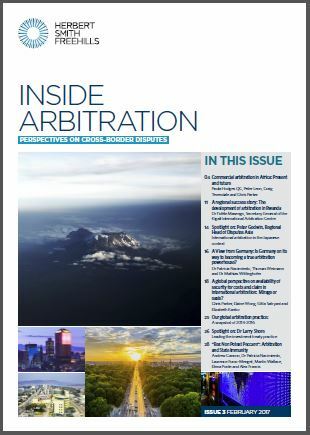 The article argues that flexibility and party autonomy are of greater importance to users of arbitration. It sets out advantages of flexibility in arbitration, noting that this flexibility is what makes arbitration attractive to parties in a cross-border or complex dispute. To read the full article please click here. This article was first published in the Austrian Yearbook on International Arbitration 2017. In 2013, the International Swaps and Derivatives Association (ISDA) published the 2013 ISDA Arbitration Guide (the "Guide"). The Guide's purpose was to provide guidance on the use of arbitration clauses with either the ISDA 2002 Master Agreeement or the ISDA 1992 Master Agreement. The Guide included a range of model clauses for a number of combinations of national and international arbitration institutions and arbitration seats for users to choose from. However, the DIS was not among the institutions featured, nor was any German city. It had subsequently been suggested to include a model clause for Frankfurt, not least because of the economic size of Germany but also because Frankfurt is the largest financial centre in continental Europe and the seat of the ECB (see "Finanzbranche entdeckt Schiedsgerichte", Börsen-Zeitung, No. 201, October 2013). In cooperation with ISDA, the DIS has now closed this gap. 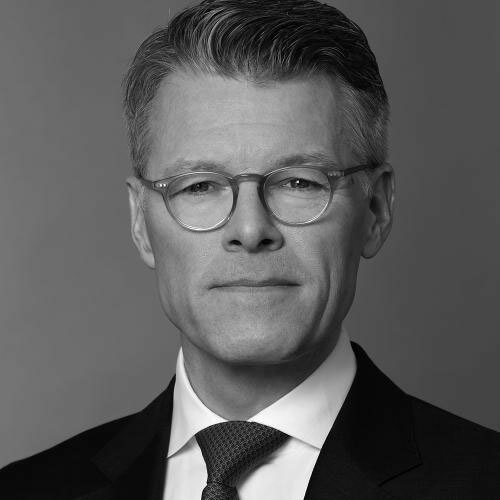 With the newly-adopted DIS ISDA Model Clause, financial parties – especially when doing business in Germany – can now choose arbitration in Germany under the auspices of the DIS. For banks with German customers, this is a big step forward: they can offer arbitration on 'home-turf' to customers who might otherwise be reluctant to agree to arbitration. For the DIS, this is another success in its continued bid to establish itself among the top arbitration institutions. 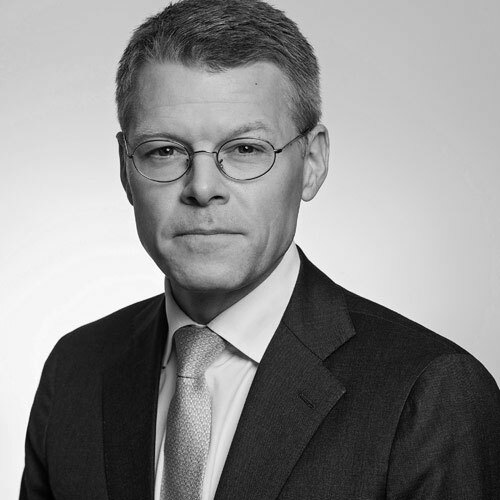 Dr Peter Werner, Senior Counsel at ISDA, commented: "We welcome the interest in ISDA model clauses expressed by German market participants and the dispute resolution community. ISDA is looking forward to including the new model clause as one of the additional appendices in the next edition of the ISDA Arbitration Guide."